Clearly, brick-and-mortar isn’t going anywhere and shoppers are increasingly looking to retailers to provide greater convenience whether online or off. While Amazon and Walmart battle it out for who will most dominate online retail, one thing is certain, local retailers have to evolve to remain relevant. 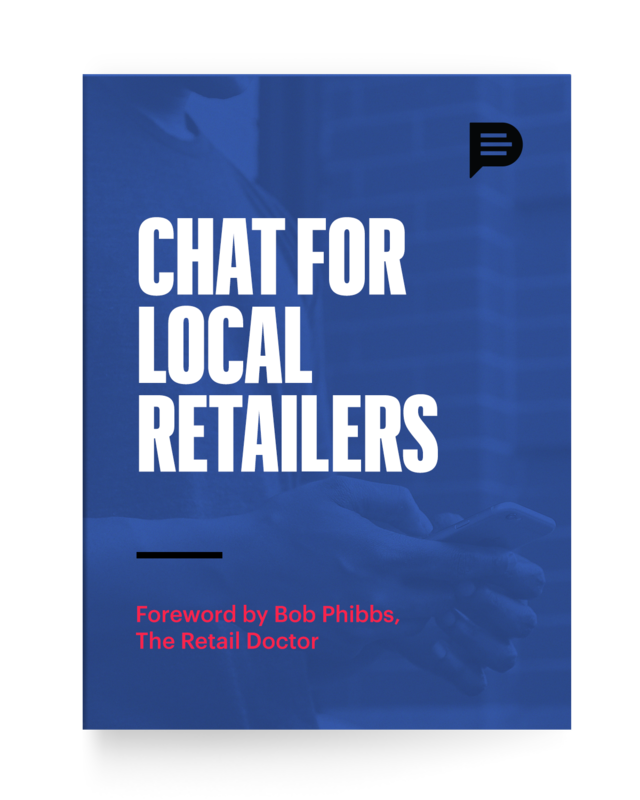 Download the Chat for Local Retailers ebook by filling out the form below.